Virtually all of the sites I build for clients these days use WordPress. 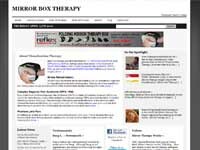 It was originally designed for writing Blogs, but it offers thousands of possible ‘Themes’ which govern the look and style of the site. 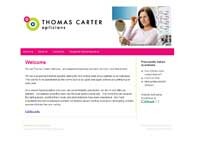 Some themes are focused on CMS (Content Management System) rather then blogging, and gives the site a professional quality This means that once the basic site is prepared and the client trained up they can be responsible for organising the content on the site, uploading fresh photos etc. It is possible to modify the underlying coding and aspects of the chosen theme to get the right look. One can also utilise thousands of the available plug-ins to provide additional functionality, or image slide shows. 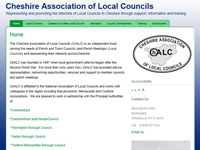 Cheshire Association of Local Councils is a support organisation for Parish and Town Councils in Cheshire.On a sub-domain is a second WordPress site restricted to members only. 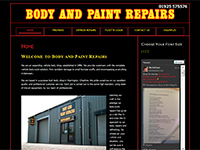 Body & Paint Repairs are the leading providing quality car body repairs in Warrington. Tiny Feet Private Day Nursery are a high quality nurseryin Urmston. 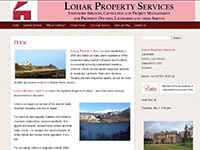 Lohar Property Services based in Scotland provide inventory services to property owners, landlords and letting agents across the Highlands. 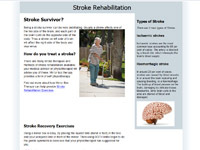 These sites were all built from scratch using raw HTML code edited and previewed in DreamWeaver. 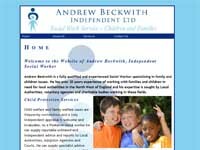 Andrew Beckwith Independent is an independent social worker covering the NW of England. Used cars, affordable servicing & MOT from a privately owned garage in Eccles, offering used cars and . 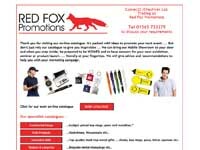 Red Fox Promotions supply an extensive range of high quality promotional items and executive gifts. 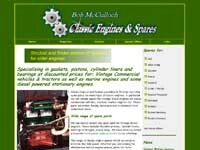 Sourcing spare parts for vintage commercial vehicles and classic diesel, marine and stationary engines. A brochure site for a Lymm based building contractor & Master Builder. The sites below are ones where Córas IT was asked to revamp and make an existing site more ‘search engine friendly’, whilst maintaining the look and feel produced by the original designers.